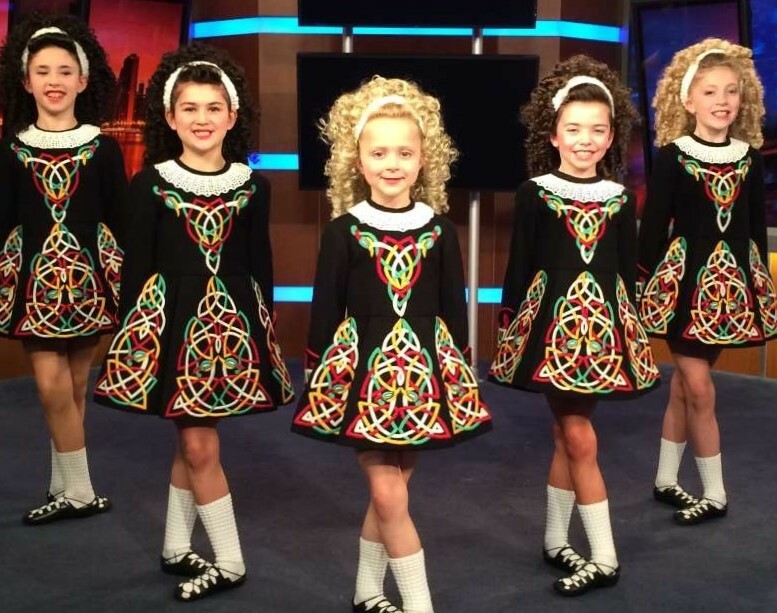 Dancers age 4 - 16 take over the lobby for a festive, traditional Irish Dancing celebration. All ages! Children in the audience may have the chance to join the dancers for a jig at the end of the program. Wear your green! Drop-in, no registration required.